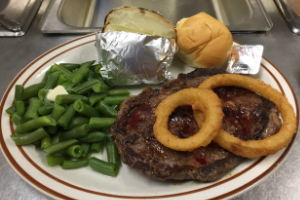 Stop in for a cold drink and a bite to eat! We look forward to serving you this Thursday! Whether you’re looking for a meal to celebrate or just want a sit-down dinner that will impress. 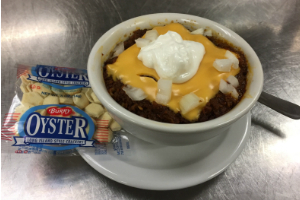 Like the traditional Texas version, ours grandma recipe includes plenty of ground beef and beans. 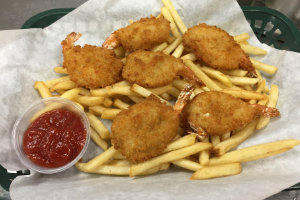 One of our commensals favorite things to order at Humboldt Haus is a basket of breaded shrimp. 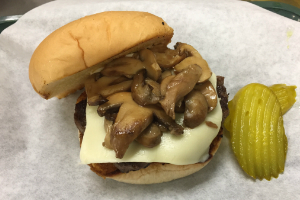 The sauteed mushrooms and onions are one of the best toppings for a burger in the world.